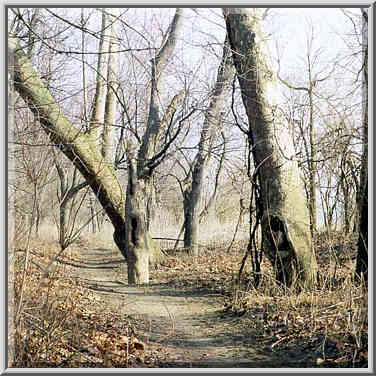 'Heritage' Trail along Wabash River between Lafayette and Battle Ground, Indiana, February 22, 1998. 'Heritage' Trail langs Wabash River tussen Lafayette en Battle Ground, Indiana, Februarie 22, 1998. Trail "Trashëgimi" përgjatë lumit në mes të Wabash Lafayette dhe Battle Ground, Indiana, 22 shkurt 1998. درب 'التراث' على طول نهر واباش لافاييت وبين معركة برية ، إنديانا ، 22 فبراير 1998. «Ժառանգություն» արահետը երկայնքով Wabash գետի միջեւ Lafayette եւ «Մարտական գետնին, Ինդիանա, Փետրվար 22, 1998 թ.
Lafayette və döyüş Yer, İndiana, 22 fevral 1998-ci arasında Wabash çayı boyunca "İrs" Trail. 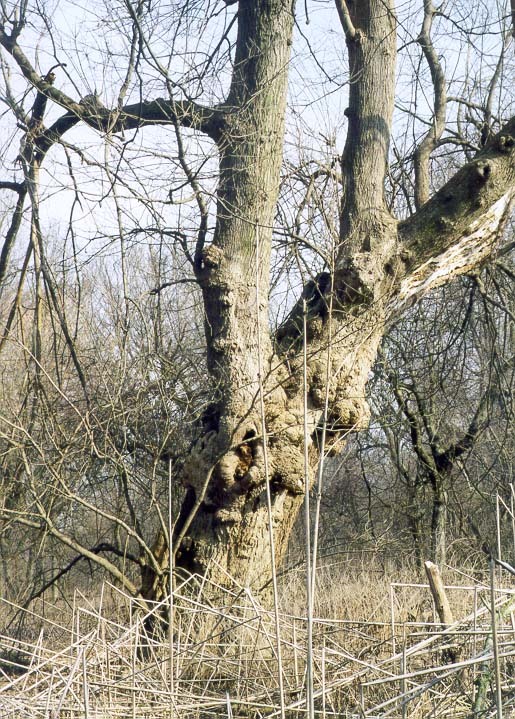 'Ondare' Wabash Lafayette eta Battle Ground, Indiana, Otsaila 22, 1998 arteko River batera Trail. Трэйл "Спадчына" па Вабаш ракі паміж Лафайет і Battle Ground, штат Індыяна, 22 лютага 1998 года. 'হেরিটেজ' Wabash নদী বরাবর Lafayette এবং যুদ্ধ গ্রাউন্ড মধ্যে খেই, ইন্ডিয়ানা, ফেব্রুয়ারি 22, 1998. "Наследство" пътека покрай река Wabash между Лафайет и Battle Ground, Индиана, 22 февруари, 1998. Camí 'Patrimoni' al llarg del riu Wabash entre Lafayette i Battle Ground, Indiana, 22 de febrer de 1998. 'Baština' staza uz rijeku Wabash između Lafayette i Battle Ground, Indiana, 22. veljaca 1998. 'Dědictví' stezky podél řeky mezi Wabash Lafayette a Battle Ground, Indiana 22. února 1998. 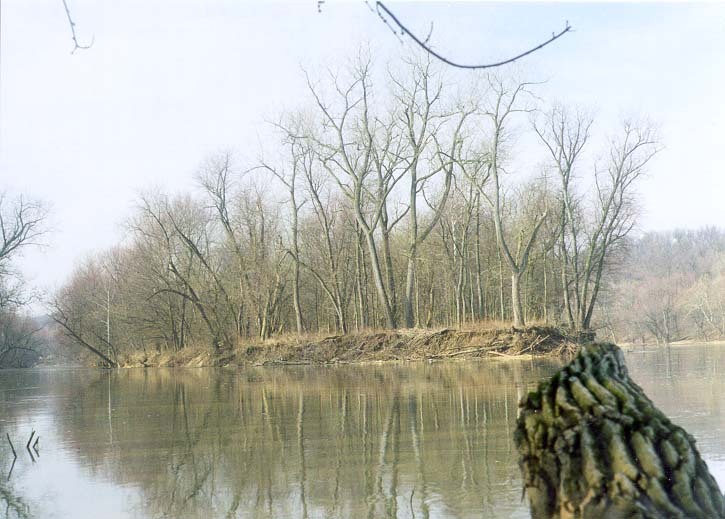 »Heritage 'Trail langs Wabash River mellem Lafayette og Battle Ground, Indiana, den 22. februar 1998. 'Erfgoed' Trail langs Wabash rivier tussen Lafayette en Battle Ground, Indiana, 22 februari 1998. "Heritage" Trail mööda Wabash jõe vahel Lafayette ja Battle Ground, Indiana, 22. veebruar 1998. 'Heritage' Trail kasama Wabash River sa pagitan ng Lafayette at Battle Ground, Indiana, 22 Pebrero 1998. "Perintö" Trail pitkin Wabash joen välillä Lafayette ja Battle Ground, Indiana 22. helmikuuta 1998. Trail 'Heritage' le long de la rivière Wabash entre Lafayette et Battle Ground, Indiana, Février 22, 1998. Trailer 'Raíces' ao longo do río Wabash entre Lafayette e Battle Ground, India, 22 de febreiro de 1998. "მემკვიდრეობა" ბილიკი გასწვრივ Wabash მდინარე შორის Lafayette და Battle Ground, ინდიანა, 22 თებერვალი, 1998. 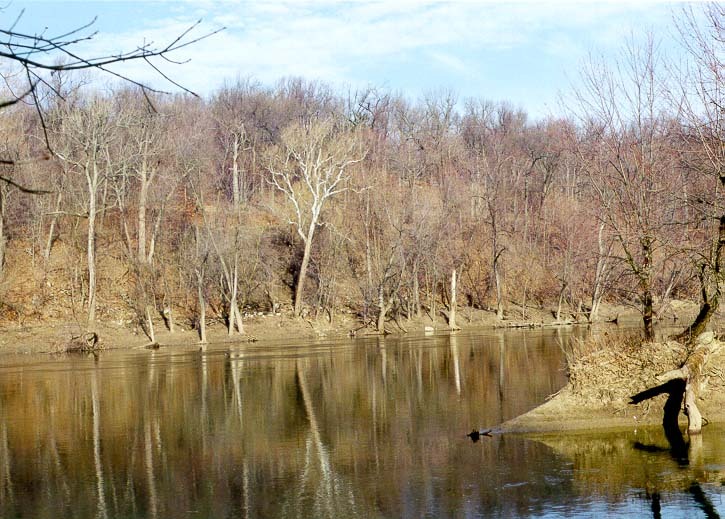 'Heritage' Trail entlang Wabash River zwischen Lafayette und Battle Ground, Indiana, 22. Februar 1998. લાફાયેટ અને યુદ્ધ ગ્રાઉન્ડ વચ્ચે વાબાશ નદી સાથે 'હેરિટેજ' ટ્રાયલ, ઇન્ડિયાના, 22 ફેબ્રુઆરી, 1998. Μονοπάτι «Κληρονομιά» κατά μήκος του ποταμού Wabash μεταξύ Lafayette και Battle Ground, Ιντιάνα, 22 Φεβρουαρίου, 1998. 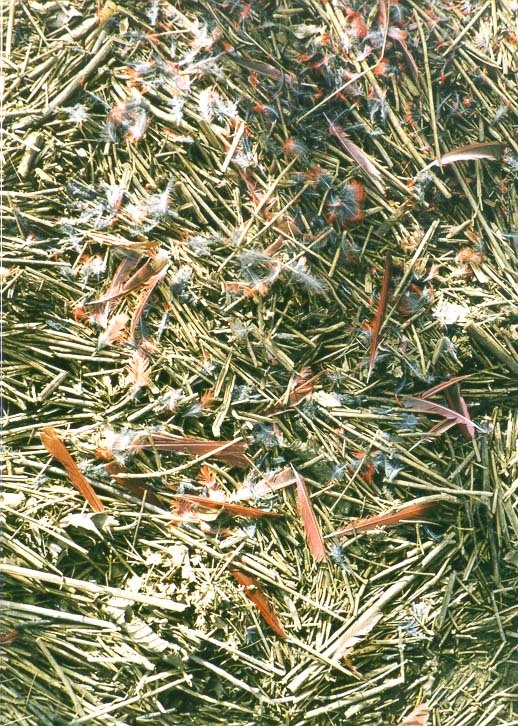 Trail 'Eritaj' ansanm Wabash River ant Lafayette ak Battle Ground, Indiana, 22 fevriye 1998. שביל "מורשת" יחד Wabash נהר בין לאפייט ו Battle Ground, אינדיאנה, 22 בפברואר 1998. 'विरासत' Lafayette और युद्ध ग्राउंड, इंडियाना, 22 फरवरी, 1998 के बीच Wabash नदी के साथ ट्रेल. "Örökség" Trail mentén Wabash folyó között, Lafayette és a Battle Ground, Indiana február 22., 1998. 'Heritage' Trail meðfram Wabash River milli Lafayette og Battle Ground, Indiana, 22 Feb 1998. 'Heritage' Trail sepanjang Sungai Wabash antara Lafayette dan Battle Ground, Indiana, 22 Februari 1998. Cosán 'Oidhreachta' Wabash feadh Abhainn idir Lafayette agus Cath Ground, Indiana, 22 Feabhra, 1998. 'Heritage' Percorso lungo Wabash River tra Lafayette e Battle Ground, Indiana, 22 febbraio 1998. ಲಫಾಯೆಟ್ಟೆ ಮತ್ತು ಬ್ಯಾಟಲ್ ಗ್ರೌಂಡ್ ನಡುವೆ ವಾಬಾಷ್ ನದಿಯ ಉದ್ದಕ್ಕೂ 'ಹೆರಿಟೇಜ್' ಟ್ರಯಲ್, ಇಂಡಿಯಾನಾ, ಫೆಬ್ರವರಿ 22, 1998. 라파예트와 배틀 그라운드, 인디, 1998년 2월 22일 사이 와바 시가 강을 따라 '문화 유산'목록. 'Heritage' per Wabash River Trail inter pugnae et Ground Lafayette, Indiana, February XXII, MCMXCVIII. 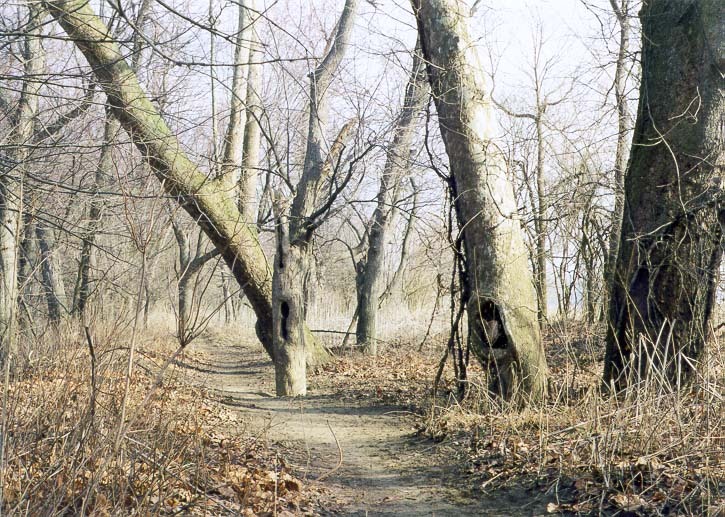 "Mantojums" Trail gar starp Lafayette un Battle Ground, Indiana, 22 Feb 1998 Wabash River. "Paveldo" Trail palei Wabash River tarp Lafayette ir Battle Ground, Indiana, vasario 22, 1998. "Наследство" Трага заедно Wabash реката помеѓу Lafayette и Battle Ground, Индијана, 22 Февруари 1998 година. 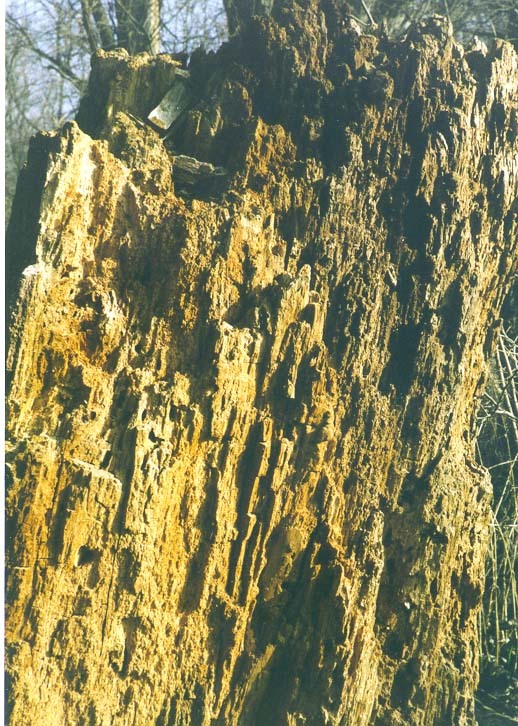 Trail "Wirt" flimkien Wabash Xmara bejn Lafayette u Battle Ground, Indiana, Frar 22, 1998. 'Heritage' Trail langs Wabash River mellom Lafayette og Battle Ground, Indiana, 22. februar 1998. دنباله 'میراث' در کنار رودخانه Wabash بین لافایت و نبرد زمینی ، ایندیانا 22 فوریه 1998. "Dziedzictwo" Szlak wzdłuż rzeki między Wabash Lafayette i Battle Ground, Indiana, 22 lutego 1998 roku. Trail 'Raízes' ao longo do rio Wabash entre Lafayette e Battle Ground, Indiana, 22 de fevereiro de 1998. Trail "Patrimoniu" de-a lungul râului între Wabash Lafayette şi Battle Ground, Indiana, 22 februarie 1998. Трейл "Наследие" по Вабаш реки между Лафайет и Battle Ground, штат Индиана, 22 февраля 1998 года. "Баштине" стаза дуж реке између Вабасх Лафајет и Баттле Гроунд, Индијана, 22. фебруар 1998. 'Dedičstvo' chodníky pozdĺž rieky medzi Wabash Lafayette a Battle Ground, Indiana 22. februára 1998. "Dediščine" Pot vzdolž reke Wabash med Lafayette in Battle Ground, Indiana, 22. februar 1998. Camino 'Patrimonio' a lo largo del río Wabash entre Lafayette y Battle Ground, Indiana, 22 de febrero de 1998. 'Heritage' Trail pamoja Wabash Mto kati ya Lafayette na Mapigano Ground, Indiana, Februari 22, 1998. "Kulturarv" Trail längs Wabash River mellan Lafayette och Battle Ground, Indiana, 22 februari, 1998. லஃபாயெட்டெ மற்றும் போர் மைதானம் இடையே Wabash ஆற்றின் 'பாரம்பரிய' Trail, இண்டியானா, பிப்ரவரி 22, 1998. లఫఎట్టే మరియు యుద్ధం గ్రౌండ్ మధ్య Wabash నది వెంట 'హెరిటేజ్' ట్రైల్, ఇండియానా, ఫిబ్రవరి 22, 1998. Lafayette ve Battle Ground, Indiana, 22 Şubat 1998 tarihleri arasında Wabash Nehri boyunca 'Miras' Trail. Трейл "Спадщина" за Вабаш річки між Лафайєт і Battle Ground, штат Індіана, 22 лютого 1998 року. 'ثقافتی ورثہ' Wabash Lafayette اور بیٹل گراؤنڈ ، انڈیانا ، 22 فروری 1998 کے درمیان دریا کے ساتھ راستہ. 'Di sản' Trail dọc theo sông Wabash giữa Lafayette và Battle Ground, Indiana, ngày 22 tháng 2 1998. 'Treftadaeth' Llwybr ar hyd Afon Wabash rhwng Lafayette a Brwydr Maes, Indiana, 22 Chwefror, 1998. 'העריטאַגע' טרייל צוזאמען וואַבאַש טייך צווישן לאַפיעט און באַטטלע ערד, ינדיאַנאַ, 22 פעברואר 1998.